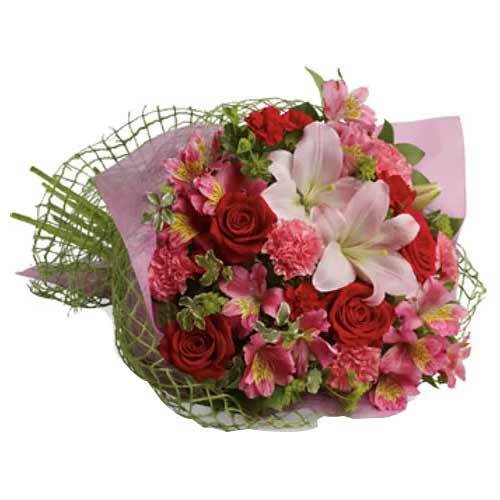 Product description: Squeeze your love into the hearts of the people you love by gifting them this Bouquet with Mixed Flower and see that lovely glow on their faces. 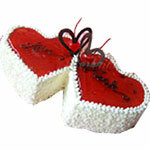 Present this Layered Happy Valentine Together to the people you love and paint a happy picture in their hearts. 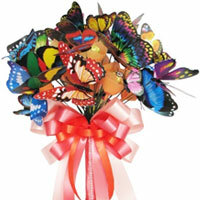 Extend your warm wishes for eternal peace with this heartfelt wreath. 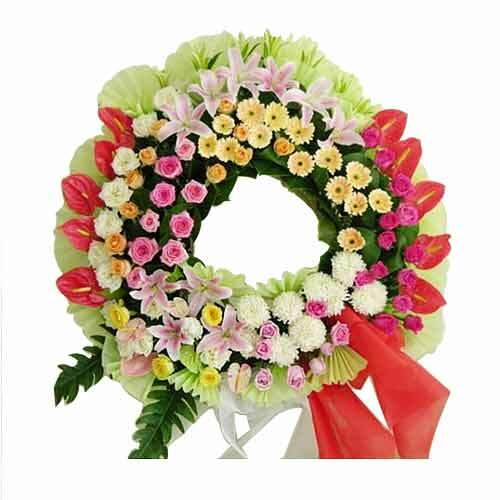 An uncomplicated yet truly beautiful wreath made with Fresh Flowers it offers subtle gesture of sympathy with the utmost sincerity. 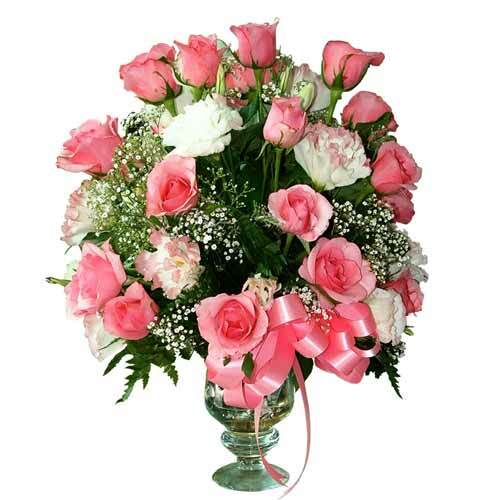 Add spark to your life as well as those who matter to you with this White Romance enriched with the flavors of happiness and vibrancy. 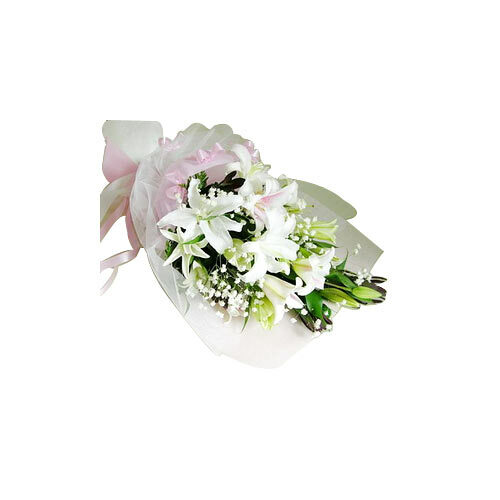 Present your dear ones this fantastic White Lilies Bouquet. 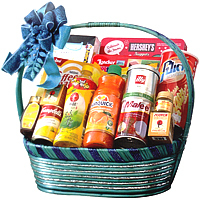 Astonish your friends and family by bringing to your celebration, this The Luxury Snacks N Drink Hamper and show your class of choice. This Hamper makes a wonderful Santa Gift with lly Espresso Decaffeinated 125 gm., Potae 85 gm., Coffee Mate 450 gm., Julies 100 gm., Oishi 800 ml., Mitr phol 240 gm.